Don’t Bore Us. Skip to the Chorus. Love this blog this morning. Had to share. Multiple points of application – not just for preachers. Enjoy! My wife Ellie made a record in the summer of 2007. 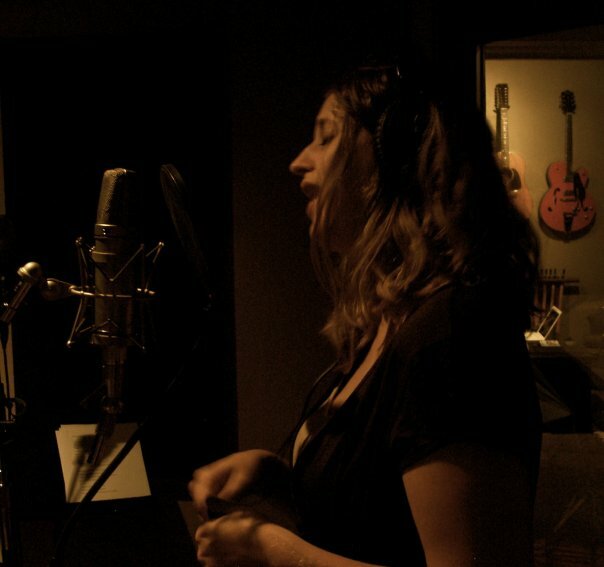 She got to work with one of our favorite musicians, Andrew Osenga. Before actually showing up at Sputnik Sound and hitting record, we came to Andrew’s home for what they call pre-production. Ellie and I played through the batch of songs we had written for the record. Andrew played along. And then he brought out Ockham’s Razor. He had reluctantly made his peace with the number one songwriting rule: Don’t bore us; skip to the chorus. So we slashed our songs by up to 40% in some instances. We cut our intros in half. And we threw away a solid 1/4 of our lyrics—especially the ones that stood between 0:00 and the chorus. Like with this one. The worst thing is a boring preacher. Persistence. It’s worth it to not give up. 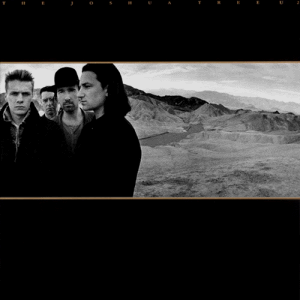 Watching VH1 Classic Ablum’s on U2’s The Joshua Tree. The manager just said that they spent nearly half the entire time working on the ablum on figuring out the transition piece from the intro to the main part of Where The Streets Have No Name. He said it was maddening to the point that he wanted to have the demo tape destroyed to force them to move on. Persistence pays off – in life and in art. Don’t cut the process short. Keep moving, keep iterating, keep trying. Who knows what you might produce with persistence. Perhaps that song that makes everyone in the room shut up and listen. Or everyone get on their feet in the concert. Or puts that dose of energy into someone’s soul who hears that critical small transition you spend an inordinately amount of time working on. Don’t short circuit your art. Do great work and keep at it. Then ship it for the rest of us to be inspired by. Thanks U2, and especially The Edge for stubbornly sticking-to-it.